We don’t just give advice to our clients, we guide them from the first consultation, through planning, purchasing, experimenting and coordinating outfits, to get the maximum value from their wardrobes. We provide more than tips and tricks – we help clients reinvent their looks and keep them feeling fresh for years to come. The initial consultation is on the house! Because SLH cares deeply about clients’ comfort, we want to hear from YOU. We’ll introduce ourselves and then allow you to speak to us about all of your goals, concerns, questions, and needs. We’ll put together a plan, and take the first steps on your style journey together. Looking and feeling amazing at any age or stage of life. We’ve found that following these three simple tenets allows you to dress with ease, confidence, and style. We will then use these guidelines to discover our next steps. Together, we examine each piece in your closet and assess what needs to stay, go, and what needs to be altered. 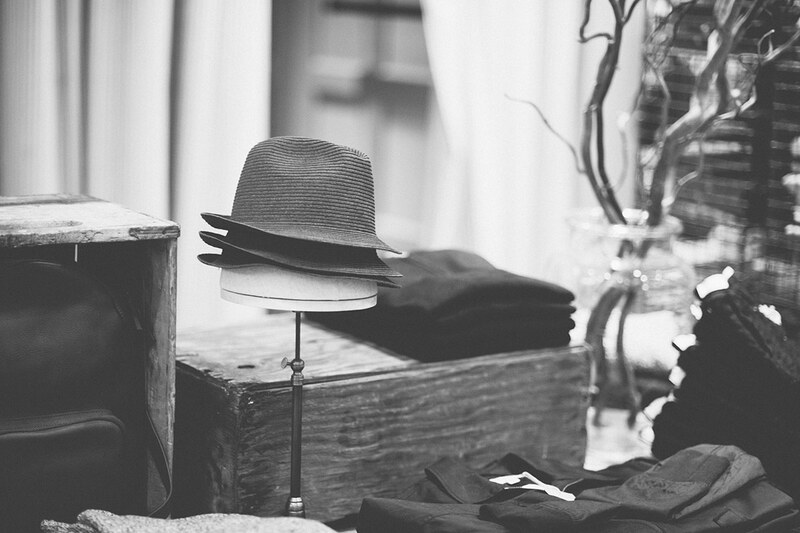 We employ the “SLH Must-Have Wardrobe List For Your Lifestyle” during this process. The list allows client and stylist to stay on the same page and determine what key pieces are missing from your collection. SLH Personal Stylists enjoy doing the footwork for you! With the personalized wardrobe checklist in hand, we pre-shop at the stores we know to carry exactly what you need and put these pieces aside for you to try-on. (Often introducing you to retailers you may never have stepped foot in before!) From there, our stylist will accompany you to the changing room and discuss each piece as you try it on and begin learning how to shop for your specific needs. We make it easy to use all these new pieces by showing you how they fit together to complete the puzzle of your style goals. Top-to-bottom, SLH helps you build complete outfits and ensembles to ensure every time you leave house, you do so with well-earned confidence. We offer our popular pre-packaged styling options, as well as custom-tailored packages to suit your personal styling needs like a glove! Request a free consultation to get started today. Our suggested package – completely reinvent your look with every service listed above. There’s no wrong way to begin! From start-to-finish you’ll work directly with our stylists to hit every beat on the road to refreshing your look and creating a comfortable, fashion-forward wardrobe with tons of options perfectly suited to your body type, personal style, and goals. Looking for a customized personal styling package? Using the processes listed above and the years of experience our team possesses, we tailor our services to our clients’ specific needs. Starting at $95/hour, we can create a package perfect for YOU.